Object of the Day – Stop Press! 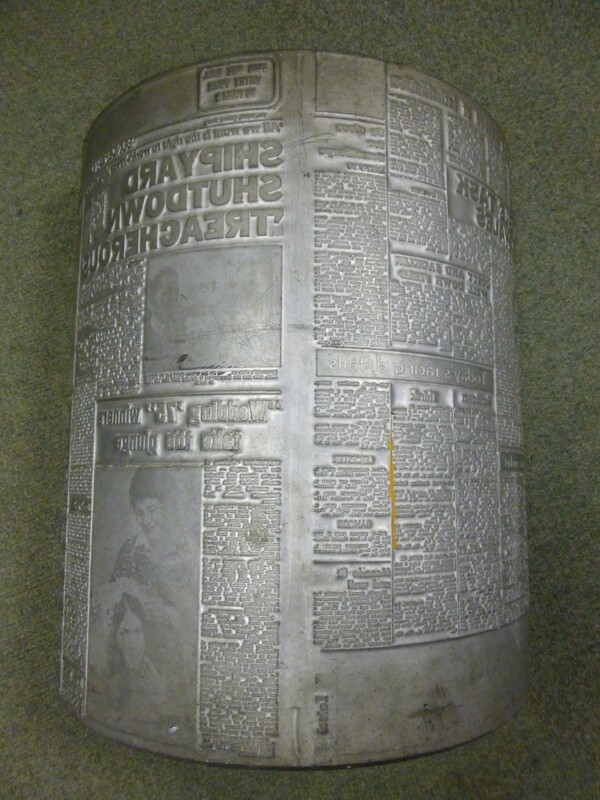 Even by Beamish collection standards this curved lino-type printing plate is an unusual object. 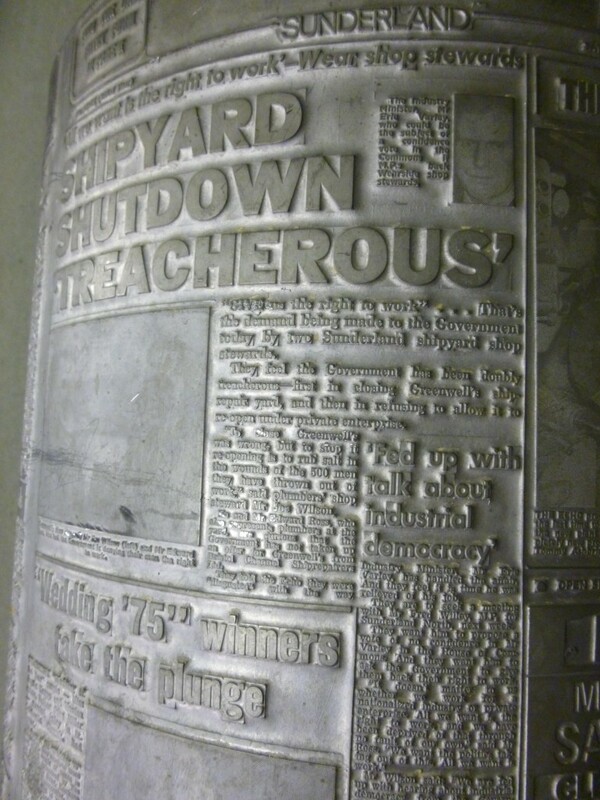 Donated by the Sunderland Echo newspaper, the cast plate was used for printing the front and rear pages of the 24th April 1976 edition. It is an intriguing (though heavy!) insight into the matters of the day, concerning such varied subjects as the 1975 ‘Wedding of the Year’ competition, horse-racing odds, and the closure of a Sunderland shipyard. Interesting to make the contrast between this and the racks upon racks of individual block-type in our Edwardian printers! This entry was posted in Adventures in Collecting on February 25, 2015 by BeamishMuseum. As we’ve said more than once on this blog, one of the joys of being in Beamish’s collections team is one never knows what weird and/or wonderful objects will turn up at the Regional Resource Centre next. 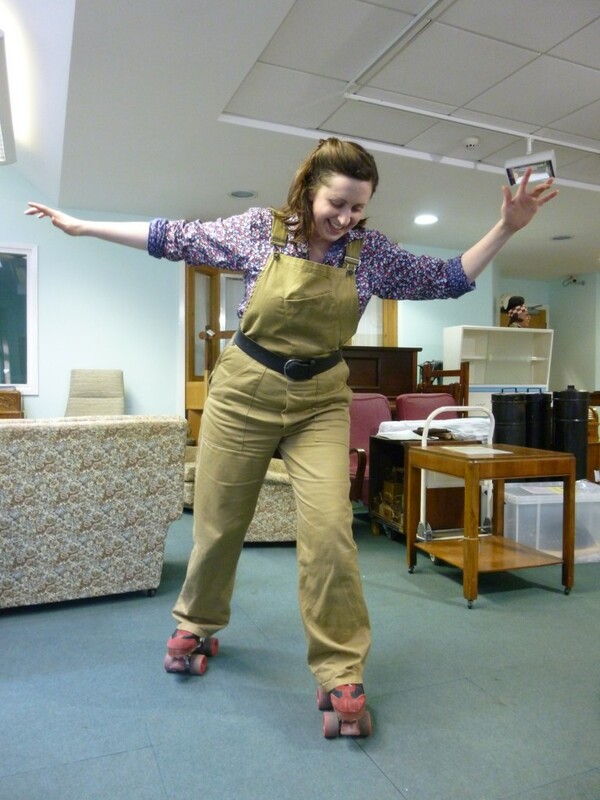 This rather swish pair of 1980s roller boots were donated on Friday afternoon, and once we found they fit Meg, one of our dedicated band of ’20th Century Collectors’, she was away! This entry was posted in Adventures in Collecting on February 22, 2015 by BeamishMuseum. 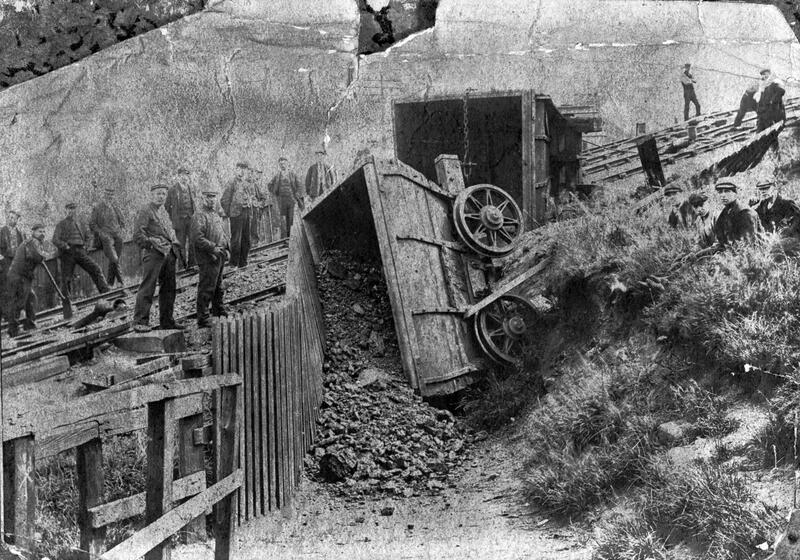 23512 – This 1898 photo shows two Chaldron wagons which have come to grief at the foot of Blackhouse Incline on the Pelaw Main Railway near Birtley after the haulage rope broke. 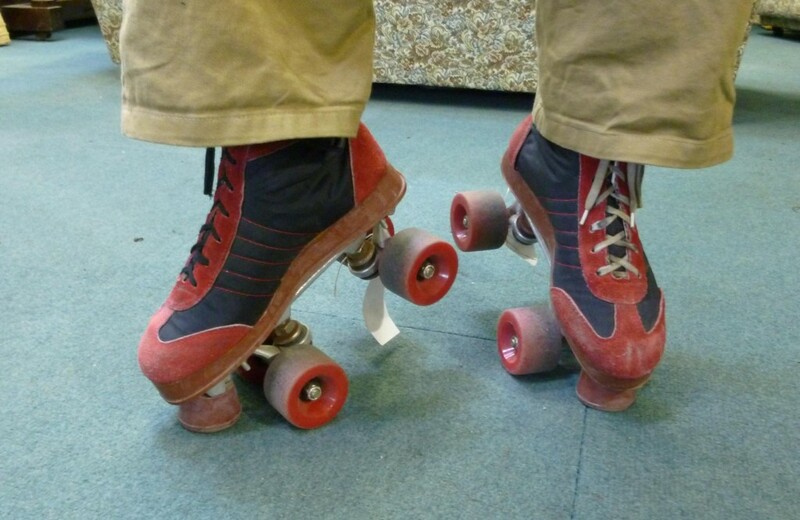 This entry was posted in Adventures in Collecting on February 20, 2015 by BeamishMuseum.